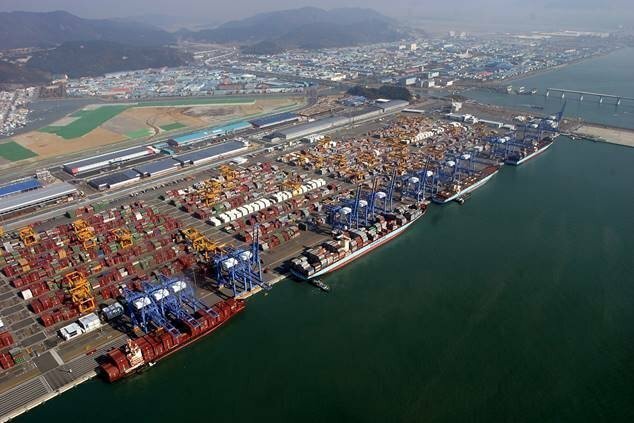 South Korea’s main ports are introducing alternative maritime power (AMP) for ships at berth. The systems will be installed at Busan, Ulsan, Gwangyang and Incheon. The world’s first AMP system was introduced in Los Angeles 13 years ago.